Location: At mile marker 99 on George Parks Highway #3, turn east on the Talkeetna Spur Road for 14 miles; 120 miles north of Anchorage; 240 miles south of Fairbanks. Population: summer 800, winter 400. Visitor Information: Talkeetna Chamber of Commerce, PO Box 334, Talkeetna, AK 99676; kiosk located next to the PO; Phone: (907) 414-0376; Website: www.talkeetnachamber.org. 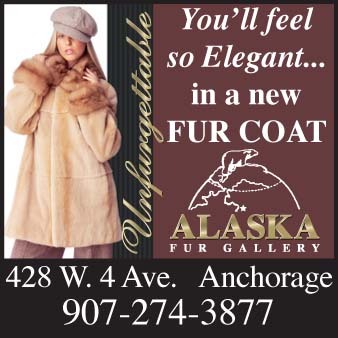 Talkeetna Historical Society Museum; Phone: (907) 733-2487. Nestled at the base of Denali, the historic village of Talkeetna enjoys an outstanding panoramic view of the Alaska Range and makes an excellent basecamp for exploring north into Denali State and National Parks or south into the Matanuska Valley. The highlight of an Alaskan vacation, awe inspiring air tours to Denali are provided by several local flight services based at the state airport and can include glacier landings. 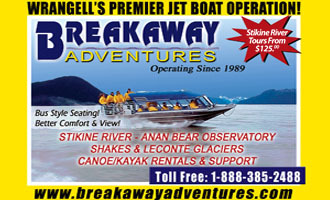 Talkeetna also offers world class fishing charters for salmon and trout, safe and comfortable, narrated naturalist jet boat tours and exciting rafting on the local rivers. 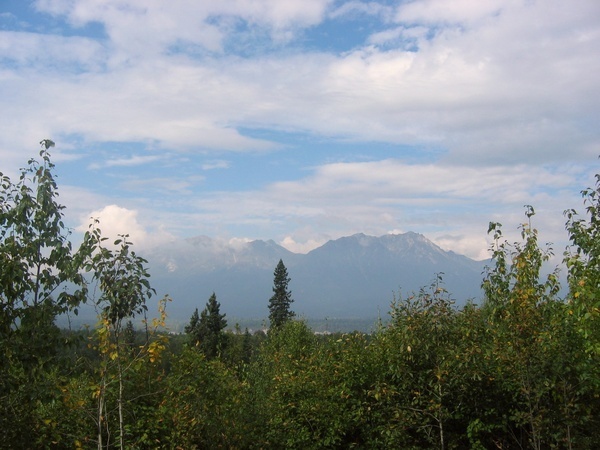 The Walter Harper Talkeetna Ranger Station, located 150 miles south of the Denali National Park entrance, offers informative programming during the summer about the history of Denali. Climbers are required to attend an orientation here to obtain their permit before scaling the mountain, and Talkeetna is the staging area for the 1000 or so climbers who attempt the ascent each year. Situated at the confluence of three wild and scenic rivers, the Susitna, Chulitna and Talkeetna, the village of Talkeetna dates to 1896 when a gold rush to the Susitna brought prospectors to the area, and it became the site for a riverboat steamer station by 1910. During construction of the railroad north to Nenana in 1916, the population peaked near 1000, then decreased following the 1918 flu epidemic and completion of the railroad. Talkeetna continued as a supply center for area miners until 1940 when many of the richest mines petered out. The railroad still runs through town today, and miners still work in the Peters Hills area. The village survived as gold prospectors, fur traders, riverboat pilots, aviation pioneers, railroad workers and outdoor enthusiasts sought its services. Historic log buildings add to the rustic ambience of Talkeetna, providing great photo opportunities. Sample espresso, buffalo burgers, sourdough hot cakes or a mountain sized ice cream cone as you stroll through the enchanting and truly Alaskan town. Half of Talkeetna’s downtown buildings are on the National Register of Historic Places. A free Historical Walking Tour brochure/map is available at the downtown log cabin visitor center and a number of historic sites. 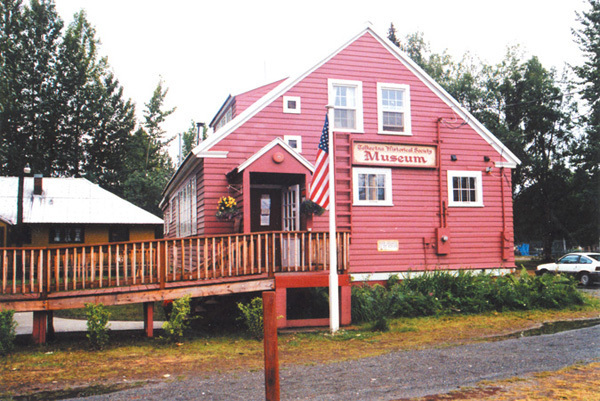 The fascinating Talkeetna Historical Society Museum is primarily situated in the original 1936 Little Red School House, and a Denali National Park ranger gives free twice-daily presentations on the museum grounds. The Don Sheldon Community Arts Hangar hosts art openings, cinema viewings, film festivals, a summer open-air market and theater productions. Great music abounds and the town turns out each Friday evening for free live music. Decorated Moose on the Loose begin appearing around town in May, then join the 4th of July parade preceding the moose art auction. Talkeetna celebrates its centennial in 2016 with exciting events over the July 4 long weekend. 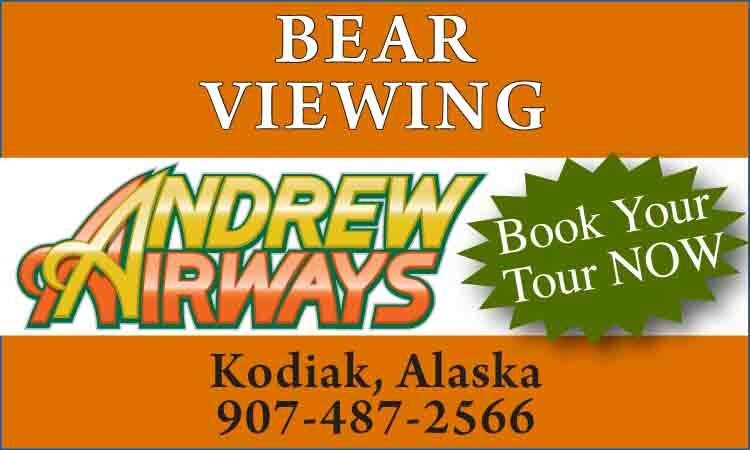 Visitors can pan for gold, shop for Alaskan-made gifts and art work, view the northern lights, tour by ATV, snow machine, snowshoe, dog sled or zip line, mountaineer, cross country and Nordic ski. The annual Oosik Classic ski race is held the third Saturday in March, over a 25K or 50K route through breathtaking scenery. 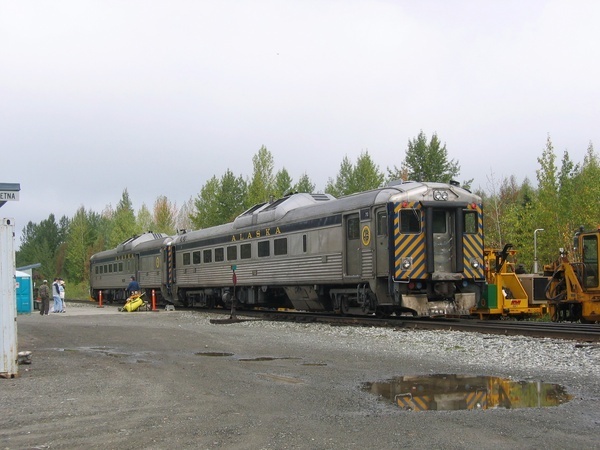 Talkeetna is easily accessible by highway, railroad and air, making it an ideal destination with plenty to see and do year-round. Visitors can choose from a variety of restaurants or stop in at the local microbrewery for Alaska Grown food and brews. 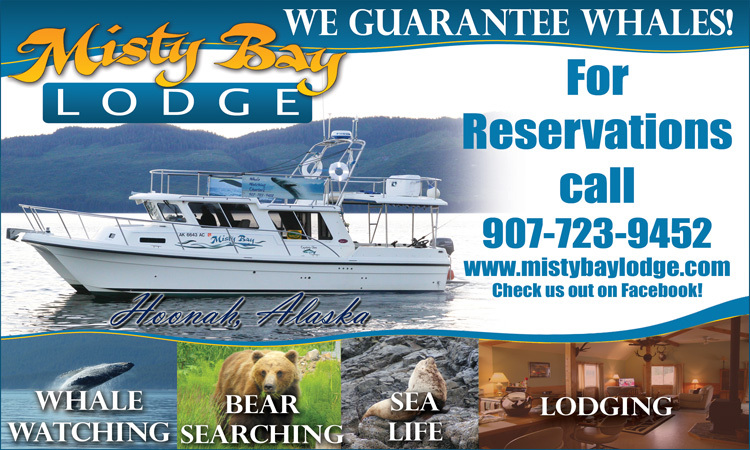 At the end of the day, enjoy cozy, clean and affordable accommodations at local lodges, inns, cabins and B & Bs. Two elegant Princess Wilderness Lodges can be found further north of Talkeetna, the McKinley Princess at Mile 133 Parks Highway and the Denali Princess a mile from the National Park’s entrance.